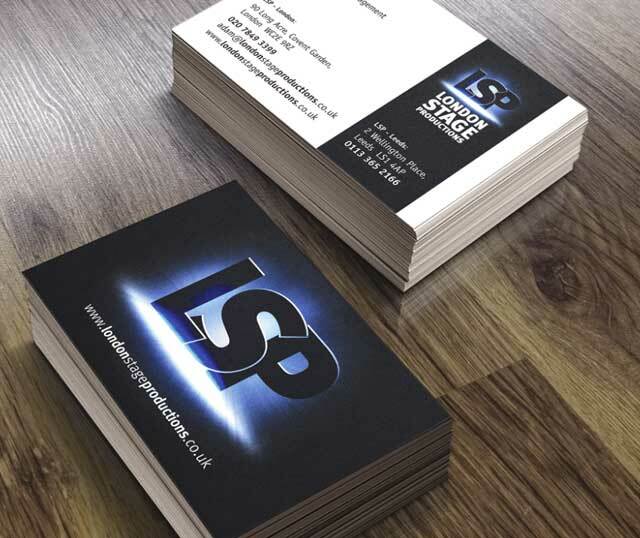 Creative services in York that will make a positive impact and help your business grow. 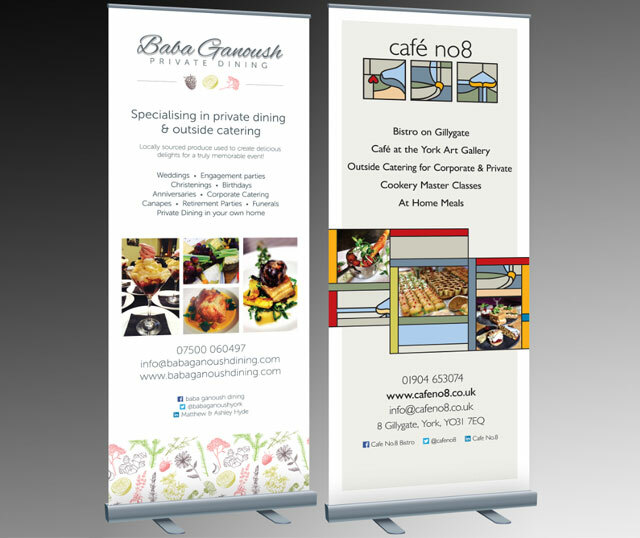 We are passionate about offering a graphic design service that will focus on achieving results for your business. With a team of friendly and experienced professionals, we are able to tackle any design project, from simple everyday items like business cards, letterheads or promotional leaflets to more complex and demanding pieces like full product brochures or annual reports. 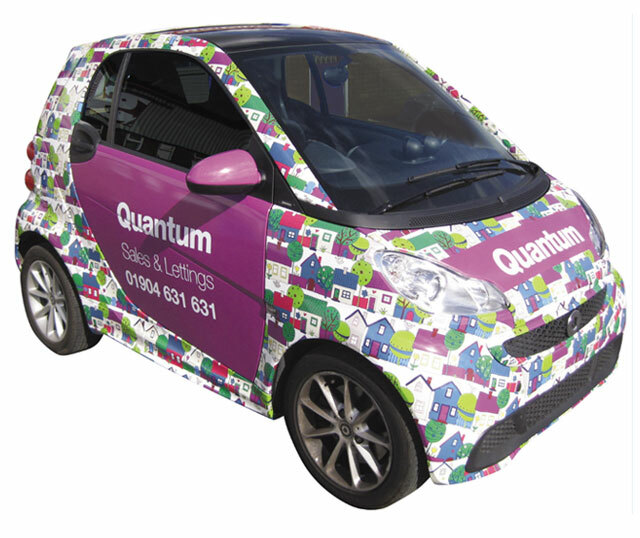 With vast experience in branding and logo design, we can deliver great quality identity items, including internal and external signage, vehicle livery, banner stands and exhibition displays. Our network of suppliers can produce the most varied printed items with quality and reliability. I have been working together with Sane Design for over 3 years now and never looked back. Bruno and Andrew have a wealth of knowledge within this field and I have always been pleased with the final results. The company offers expertise, attention to detail, great communication and creative designs, they really understand what the clients would like from each project. I don't look elsewhere any more for any printing that is required; all our brochures, business cards and loyalty cards have been designed and printed to a high quality by Sane Design for the past few years and I am looking to place our next order with them for our gift vouchers.